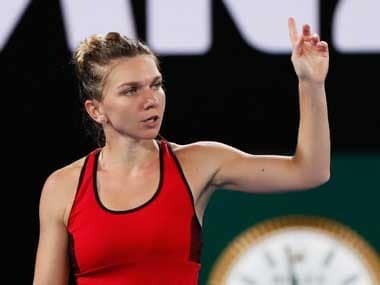 World number one Simona Halep admitted a back injury that ended her 2018 season early was "very scary", but she has recovered and is feeling fit heading into the new season. 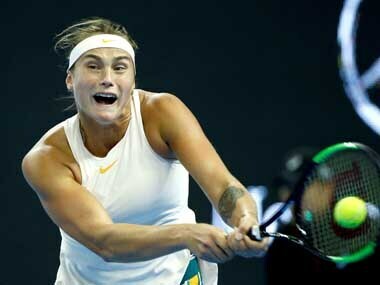 Top seed Aryna Sabalenka cruised past China's Wang Yafan on Saturday to reach the finals of the Shenzhen Open. 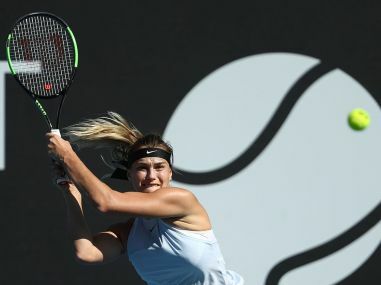 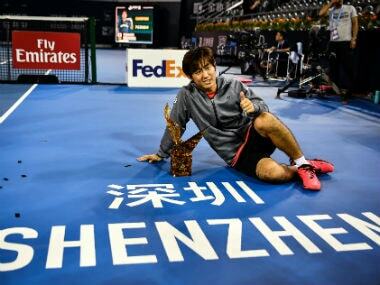 Former world number one Maria Sharapova’s Australian Open preparations suffered a blow after a thigh injury forced her to retire from the Shenzhen Open quarter-final clash against Aryna Sabalenka on Friday. 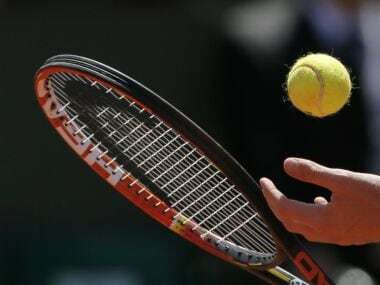 The world number 42 Anastasia Pavlyuchenkova will next face either Romania's Irina-Camelia Begu, or a qualifier who has yet to be determined. 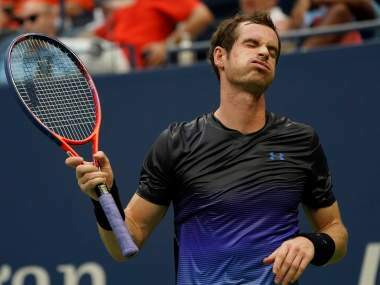 Andy Murray is battling to regain top form and fitness following hip surgery in January and said that he was very sorry to miss the China Open. 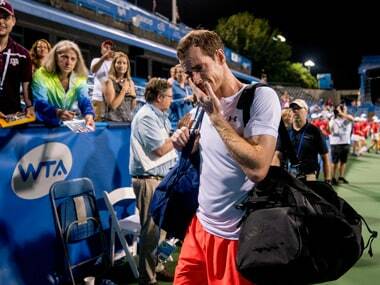 Murray has plummeted from the top of the tennis world in 2016 to 311th in the rankings, and his mother said he is "desperate" to return to full fitness.